math-jobs.com – all jobs in Mathematics, Statistics and applications! 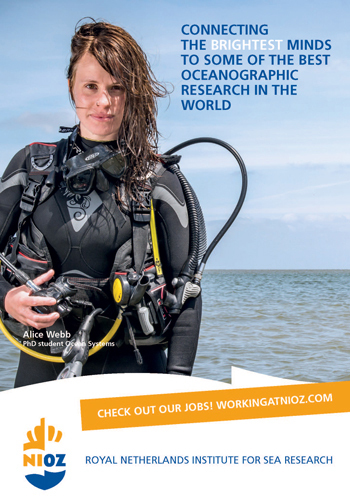 Search 4,000 positions and grants in science, research and industry at worldwide leading universities, colleges, schools, research institutions and companies in all areas of Mathematics, Statistics and applications: Banking, Finance, Economics, Econometrics, Actuarial, Risk Management, Underwriting, Probability, Statistics, Medicine, Biology, Bioinformatics, Genetics, Marketing, Data Mining, Big Data, Neuroscience, Scientific Computing, Numerical Analysis, Operations Research, High Performance Computing, Robotics, Pure Mathematics, Logic, Algebra, Number Theory, Analysis, Geometry, Topology, Mathematics Education, Mathematical Physics, Teaching, Science Management and more. To start finding your career opportunity, please choose your search criteria (Country, Category, Level, Job Type) in the menu above and use our powerful keyword search function at the left. Visit www.acad.jobs for more jobs in the fields of Physics, Engineering, Computer Science, Life Science, Medicine, Chemistry, Economics, Law, Arts, Humanities, Social Sciences, Aviation, Nautical, Tourism and more.